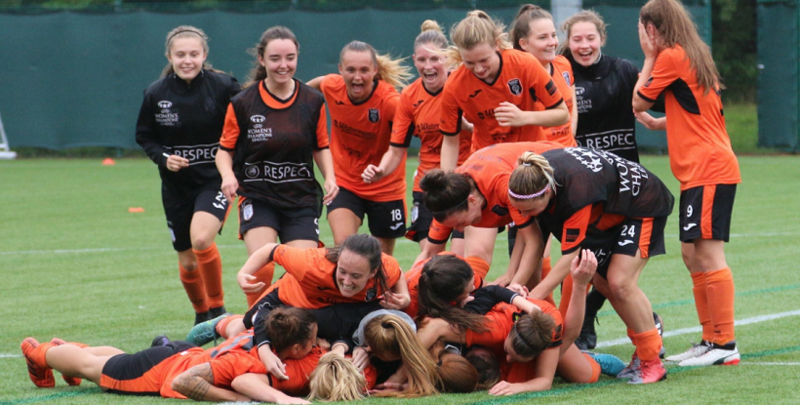 Over the past seven days Oriam have been host to four Women’s football teams as they battled for a place in the UEFA Women’s Champions League. Glasgow City FC topped the group after an exciting tournament and will progress to the knockout stages. From everyone at Oriam we wish the squad all the best! Our Director of Performance Sport, Neil Gibson, and Performance Sport Manager, Robert McCunn have published another artilce this time on mental fatigue and its potential influence on the perceptua-cognitive element in sport. This has been published in the Sport and Exercise Scientist – the official publication of the British Association of Sport and Exercise Sciences.